The video’s shareability and viewership primarily define its “YouTube success.” When people find a certain video interesting, funny, or relevant, there is an increased chance that they will share this on their social network, website, or other platforms; hence the term viral video. 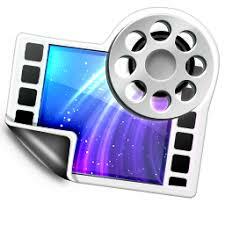 Many experts suggest that Captions and Subtitle Services can play a critical role in this whole process. Also, adding subtitles in multiple languages will allow non-English speakers to enjoy the video, which further improves viewership and ultimately its search ranking. While YouTube has automatic captioning feature—even making it as a default option—most Search Engine Optimization (SEO) experts greatly discourage its use because of its blunders. Simply put, today’s speech recognition technology is not at par with professionals who provide captions and subtitles services. Captions and Subtitle Services do not use speech recognition app or other similar technologies because of the high number of errors (i.e., word blunders that are cringe worthy). They only utilize professional transcriptionists, editors, and proofreaders to produce the accurate content. On a side note, a 2015 study has suggested that US teens and young adults watch more videos on YouTube and other Internet sources than television. Hence, companies wanting to maintain their relevance in this fast-paced epoch should utilize this powerful, influential media platform. 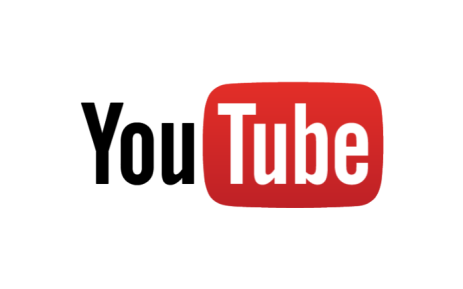 YouTube remains the most popular video-sharing website, attracting more than 30 million visitors every day. Nonetheless, this popularity comes with a caveat: The competition is now tougher that companies must find creative ways to entice viewers to click on their videos.